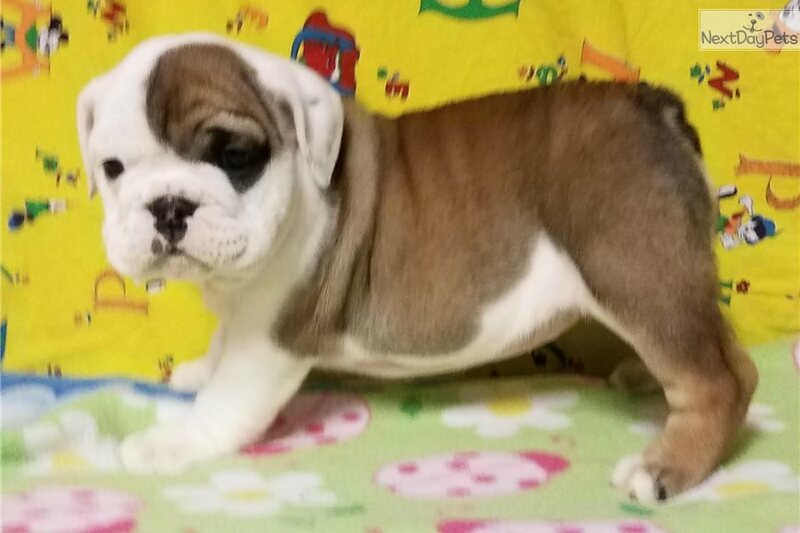 This English Bulldog nicknamed Koko sold and went to a new family. 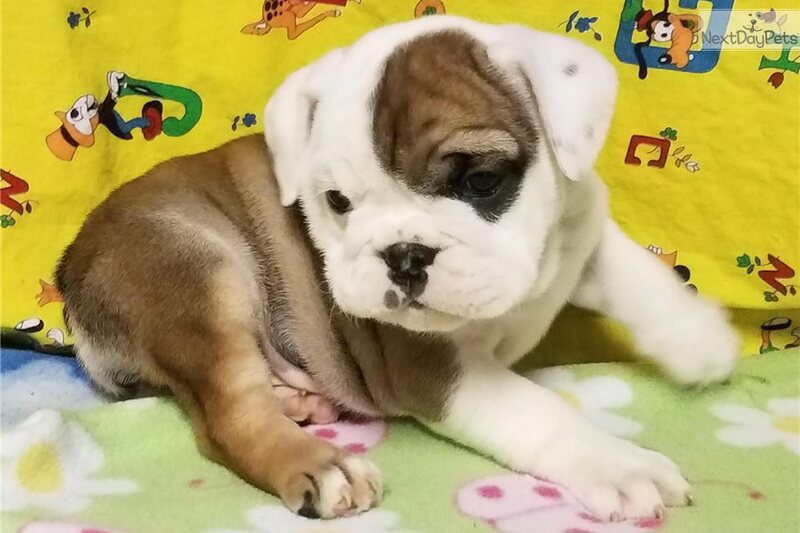 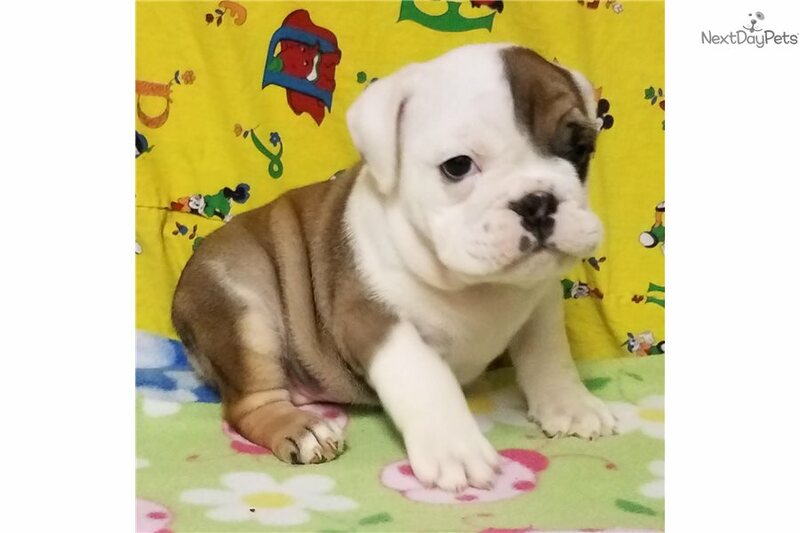 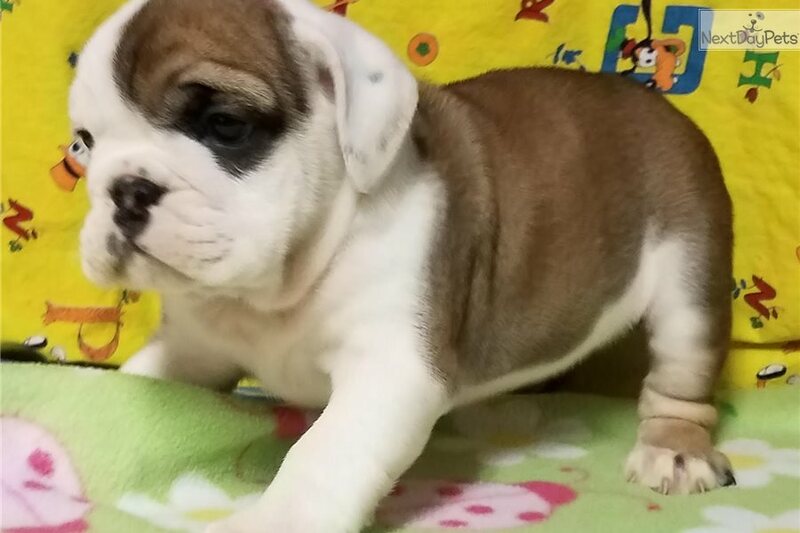 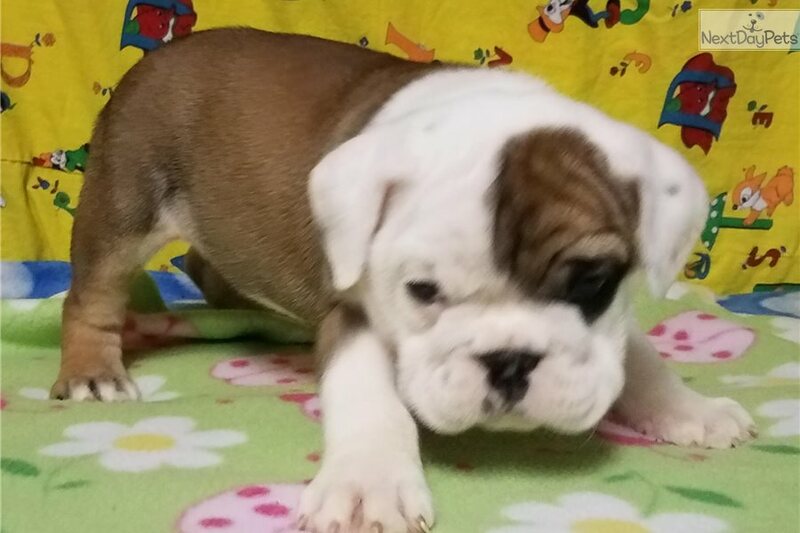 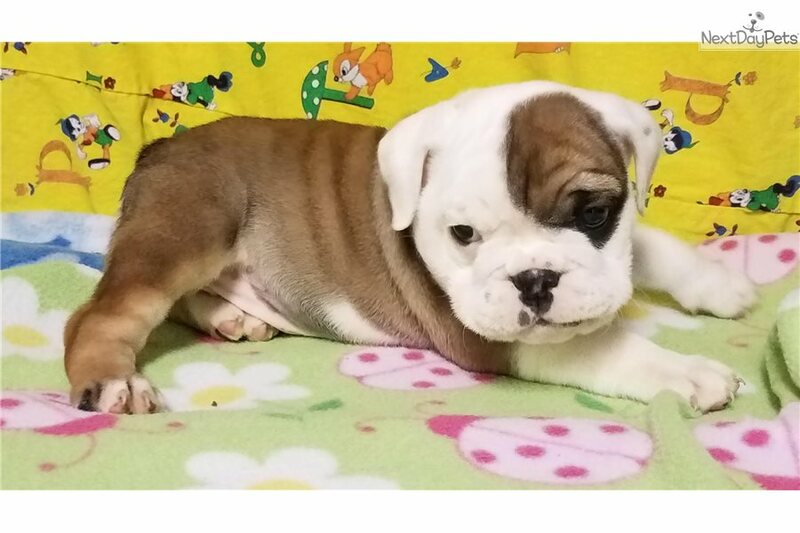 Koko is a fawn female English Bulldog puppy, American born and raised, with champion lines being sold with a one year pup guarantee, shots and lots of soft wrinkles. 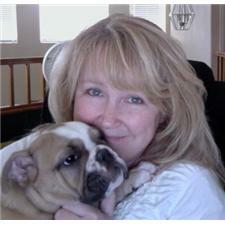 For more information call/text Adele at 303-653-1437 and come see us at www.tankrtots.com.